It is a beautiful day in the MIA! Fall is definitely in the air and before you know it the holidays will have come and gone. With our busy hectic schedules as mommas, it is easy to forget to stop and smell the roses. Take a few moments to pause and take it all in. Give thanks for where you are, what you have and believe in your heart that the best is yet to come. 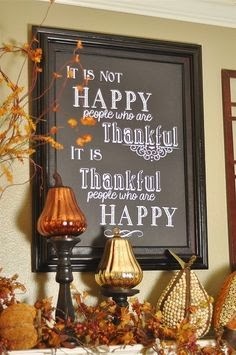 Have a thankful Thursday!!!!! !